You may have spotted KNC Beauty's lip mask on Instagram - we've seen countless bloggers and influencers sharing photographs of themselves experiencing this collagen-infused treatment. Blended with moisturizing Rose Flower Oil, Cherry Extract and Vitamin E, you'll feel the plumping effects of its deeply conditioning formula through a subtle tingle. 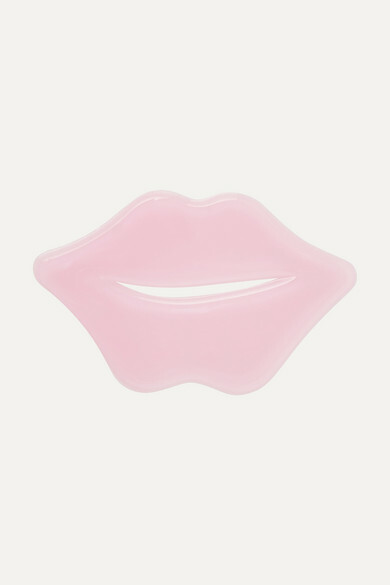 Your lips will feel smooth, full and perfectly primed for color or gloss.